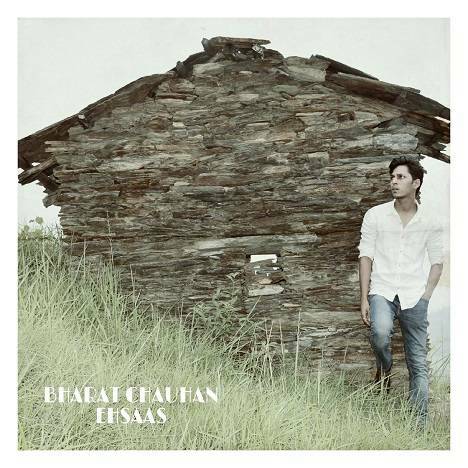 Ehsaas | Bharat Chauhan | OK Listen! 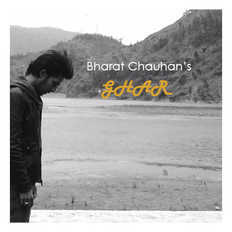 Ehsaas is Bharat Chauhan's self released debut Ep. Ehsaas is a collection of 6 tracks written by Bharat Chauhan except "Ki Puchde Oh Haal" written by Late Shri Shiv Kumar Batalvi ji. *Ki Puchde Oh Haal written by Late Shri Shiv Kumar Batalvi ji. Recorded and mixed by Anindo Bose at Plug n’ Play Studios, New Delhi.